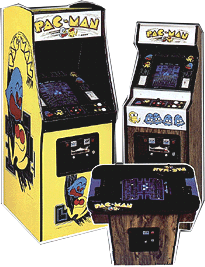 The cabinets are the pictures of the coin-op, possibly the same version of the set of reference. This collection initially consisted of images from previous collections (mainly those of Mr. Do, NandoNET, Dany69, Ricky74). Over time, however, even after endless searches on the web, they have been with me work, integrity, fair and expanded, giving the whole collection on a linear, even for what concerns the maximum size of the images and the method of cleaning photos. 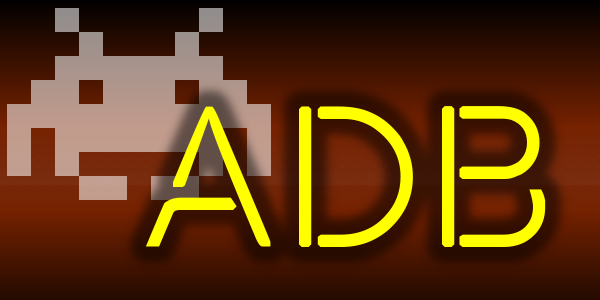 From 0.170 version (February 2016), to arcade machines images were added also those of consoles, computers, handheld game, etc. If you want to combine the collection of the "Devices", you find them: Here!